Sinyee Fok, DVM is an Emergency Medicine Veterinarian at MedVet Chicago where she has been part of the emergency team since 2015. 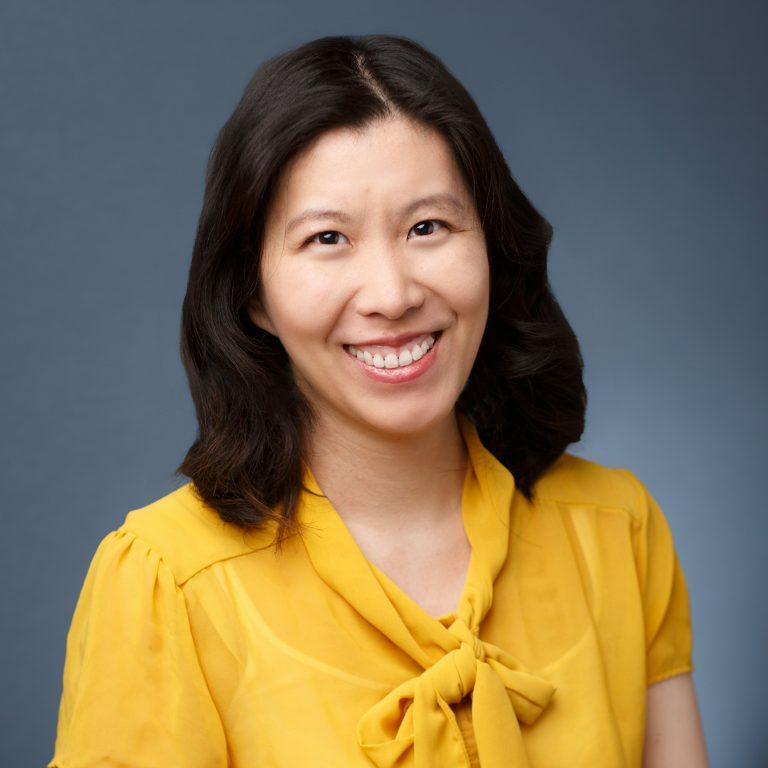 Dr. Fok attended the University of Florida where she earned a Bachelor of Science degree in Biochemistry and a Doctor of Veterinary Medicine degree in 2006. Prior to joining Chicago Veterinary Emergency & Specialty Center in 2012, now known as MedVet Chicago, Dr. Fok worked in private practice in Naples, Florida. Dr. Fok loves working with animals and enjoys the challenges of emergency and critical care. She works closely with other emergency doctors and specialists at MedVet Chicago to provide compassionate care for pets in emergency situations. We appreciate Dr. Sinyee Fok and the quality staff ….which results in quality care for my pets. – Charles G.
We received great service at 2AM from Dr. Fok and her team. Outstanding! – John C.